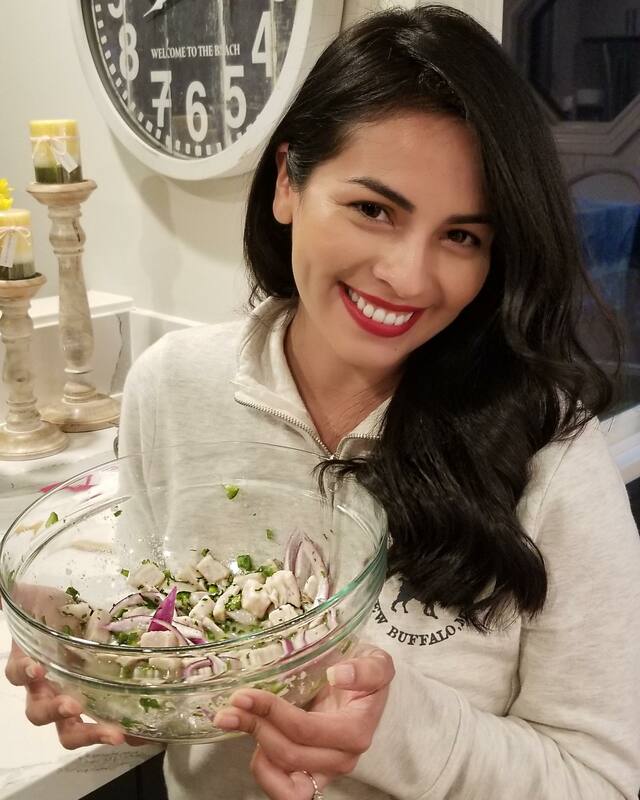 Today, I wanted to share how I make one of my favorite dishes: Peruvian Ceviche. ❤ I love love #peruvianfood and this definitely one of the best dishes out there and super easy to make! This looks and sounds amazing !!! !